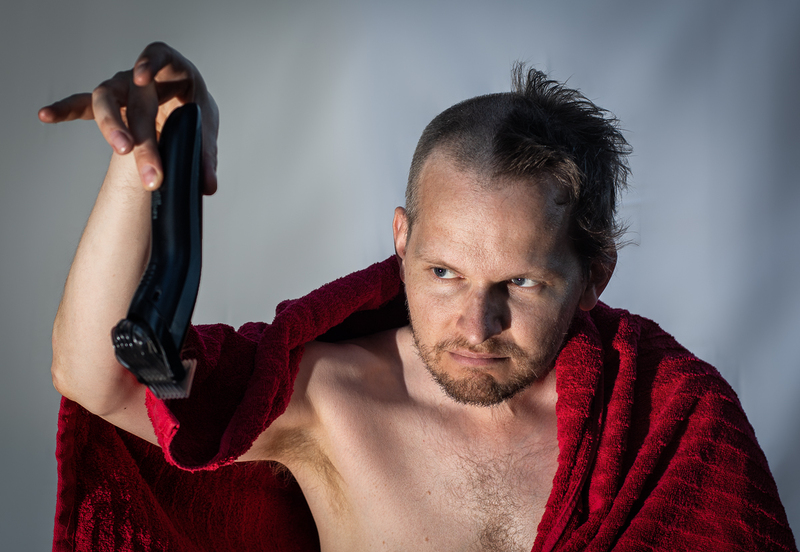 "Stupid piece of failing junk"
Gave my husband a half-shave and made him pose for me. Proudly hosted by Sargasso Networks. Current Server Time: 04/20/2019 03:02:00 PM EDT.